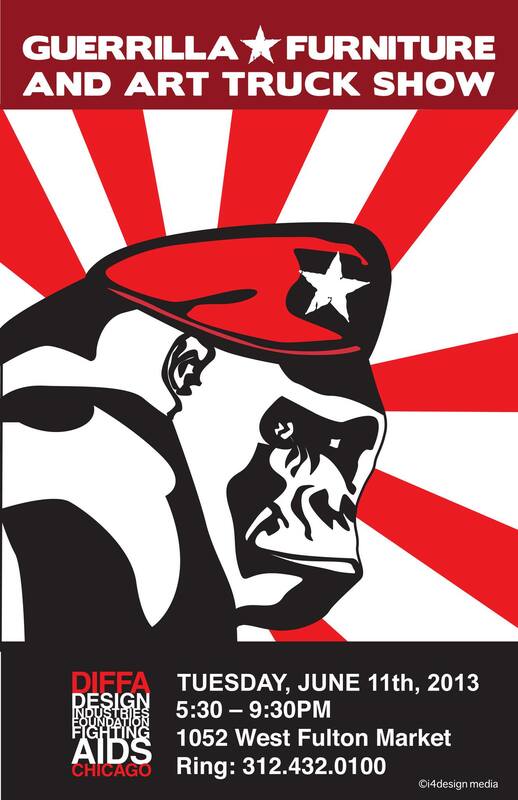 Join the Guerrilla Furniture and Art Truck Show on June 11th from 5:30-9:30 PM in the Fulton Market! 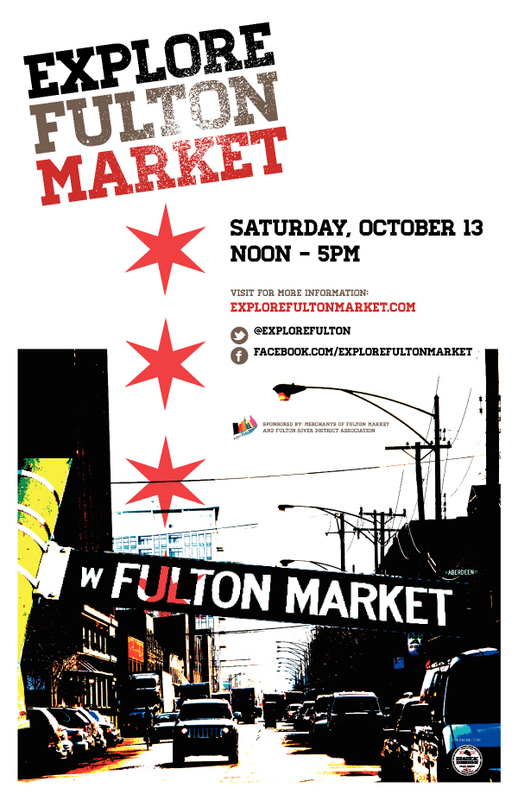 Overtime joins the list of merchants participating in Explore Fulton Market on October 13th from Noon-5pm. 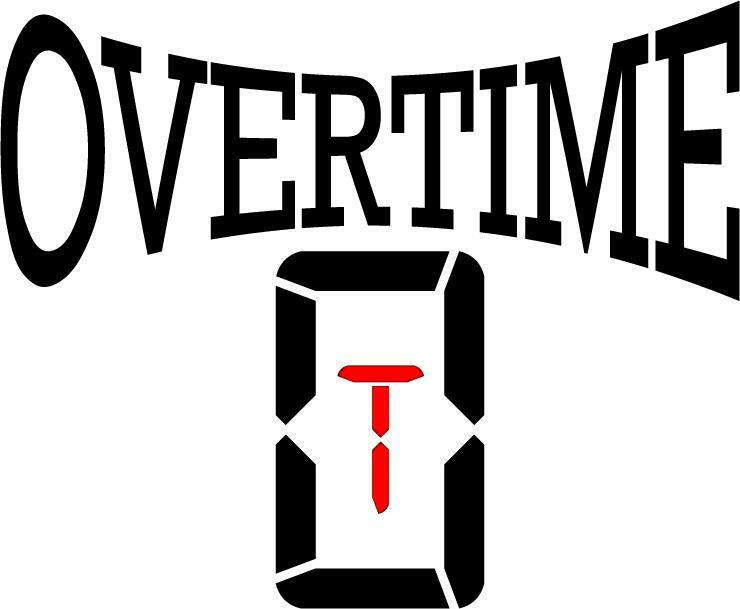 Overtime is Chicago’s first sneaker consignment store (buy designer and collectible gym shoes) and is located at 1021 West Lake Street. 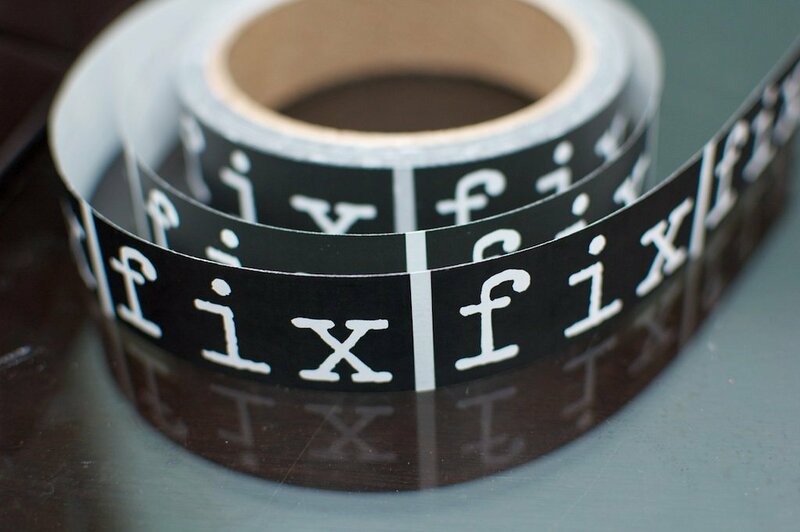 EFM participant FIX Boutique located at 1101 W Fulton Market is offering 30% off on May 12th and giving away a logoed T-shirt and eco-tote bag with purchase!